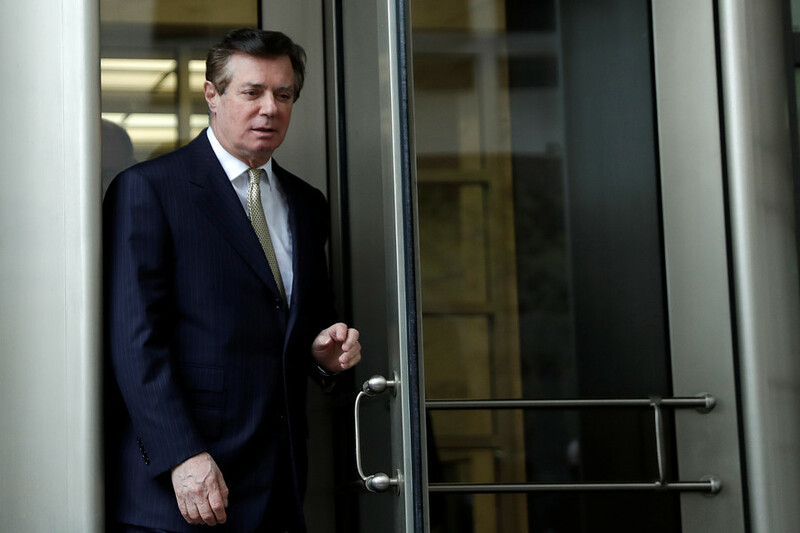 A federal judge refused on Tuesday to dismiss criminal charges brought by Special Counsel Robert Mueller against President Donald Trump's former campaign manager Paul Manafort, after Manafort claimed that Mueller had exceeded his prosecutorial powers. In a sharp rebuke of those claims, Judge Amy Berman Jackson, of U.S. District Court for the District of Columbia, ruled that Deputy Attorney General Rod Rosenstein had followed all the Justice Department's rules when he hired Mueller and Mueller's case against Manafort is not overly broad or improper. Rosenstein "expressly approved the Special Counsel’s investigation of the facts alleged in the indictment, so there has been no violation of the regulations, and the Special Counsel did not act without authority," she wrote. A spokesman for Manafort did not have any immediate comment on the ruling. Manafort, who performed lobbying work for a pro-Russian former Ukrainian president before serving as Trump’s campaign chairman in 2016, is facing two indictments brought by Mueller in federal courts in Washington and Alexandria, Virginia. The charges against him in the Washington case include conspiring to launder money, conspiring to defraud the United States and failing to register as a foreign agent. In Virginia, he faces charges that include bank fraud and filing false tax returns. He has pleaded not guilty to all of the charges, none of which are directly related to work he performed for Trump's campaign. In both criminal cases, Manafort has asked the courts to dismiss the charges on the grounds that Rosenstein's May 17 appointment order hiring Mueller runs afoul of Justice Department rules on special counsels. He has also argued that Mueller's case against him has nothing to do with Russian interference in 2016 election, and that the probe by the FBI into his Ukraine dealings predates the Russia probe.